Many institutions operate as nonprofit entities. As such, unexpected problems like asbestos, mold, and black or gray water can hit your organization even harder. Environmental issues can cause delays in construction and renovation projects, make locations unusable, and interrupt much-needed community services. We provide environmental services for nonprofit entities – Call us at 866-934-2374 or contact us to get your site back up and running as soon as possible. 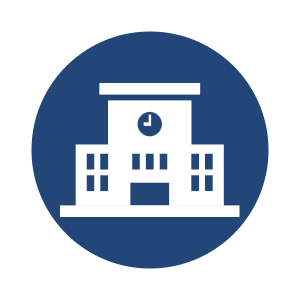 Our free, on-site, no-obligation estimate allows our nonprofit institutional clients to accurately budget what will be required to service and repair their sites. For organizations that require the highest levels of environmental safety (like hospitals), we are the trusted resource you can put your faith in to maintain or restore ideal air and environment quality.